There are law schools and then there are LAW schools. When people think about the kind of law school they want to go to, whether to become the best lawyer they can or climb the corporate ladder that much faster they often want to go to the most famous law schools in the world. Most people think of Ivy League schools when talking about the biggest and the best but there are plenty of schools outside the United States that have just as impressive resumes and reputations. 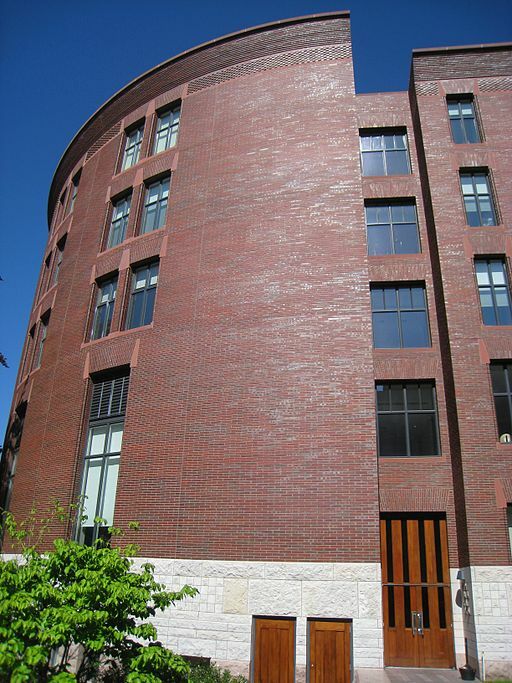 Without further ado, these merit the list of the top ten famous law schools in the world. If you are not a college basketball fan then the only way you’ve heard of Duke is because of the school’s ridiculous reputation as an institute of higher learning. While the school is famous for churning out eggheads, Duke Law school is one of the most famous law schools in the world. Not every school on this list is going to be centered in the United States and the University of Toronto School of Law is one of the most famous law schools outside the US. 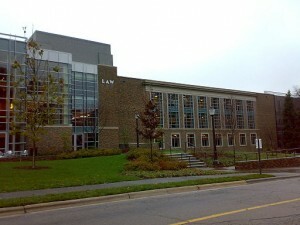 The school is easily the top law school in Canada and one of the best in North America. 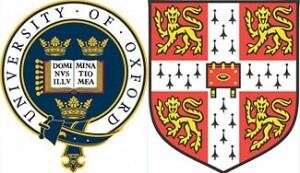 While these two schools (Oxford and Cambridge) are technically separate they are often thought of as a tandem law school euphemistically called Oxbridge. 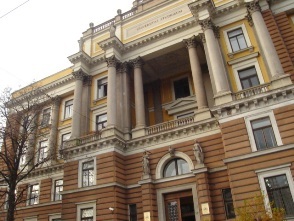 The English law schools are some of the most well known anywhere. 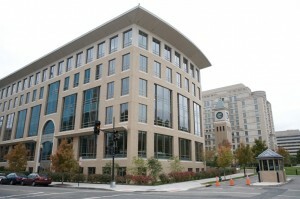 Georgetown is especially well known among those who want to have a career in the field of politics thanks to it being so close to the political center of the United States. 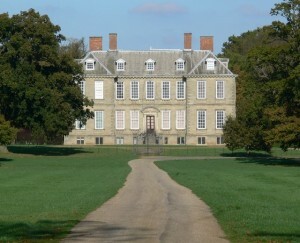 The school is also among the best in the world when it comes to academics. 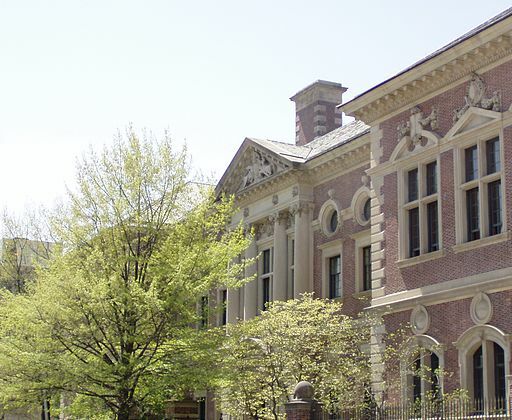 One of the oldest and most well known law schools in the US, this is going to be far from the only school from the so-called “Ivy League.” Graduates from Harvard tend to have their law careers unfolding before them quickly. Yet another in a long line of ultra famous Ivy League law schools. Better known as Penn, this school is one that thousands of people are praying to go to every year. 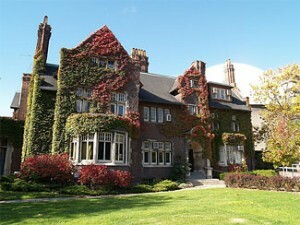 The school itself is hard enough to get into, the chance to get into the actual law school is even more coveted. This particular school is one that is gaining prominence among the law school elite. 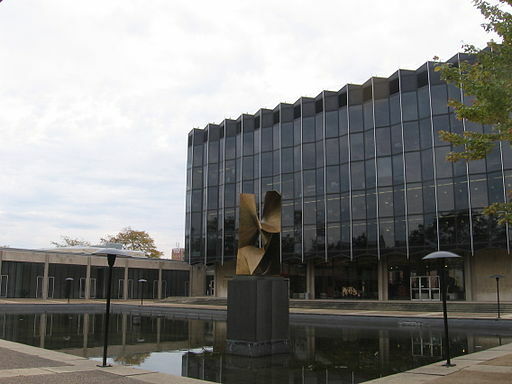 The University of Chicago has churned out some of the most prestigious graduates of any law school and has quickly moved to take on the big dogs of the law school genre such as the Ivy League. UC Berkeley is well known for two things. Most people think of the Hippie culture beginning in Berkeley. The other thing the school is known for is their law school. One of the best schools and most well known in the entire world, it is also one of the only American universities not in the Ivy League that have this kind of clout. While this is not technically an Ivy league school, most people consider Stanford Law to be just as well regarded and famous as any other law school in the world. The California school is one that has churned out a steady cast of legal luminaries. 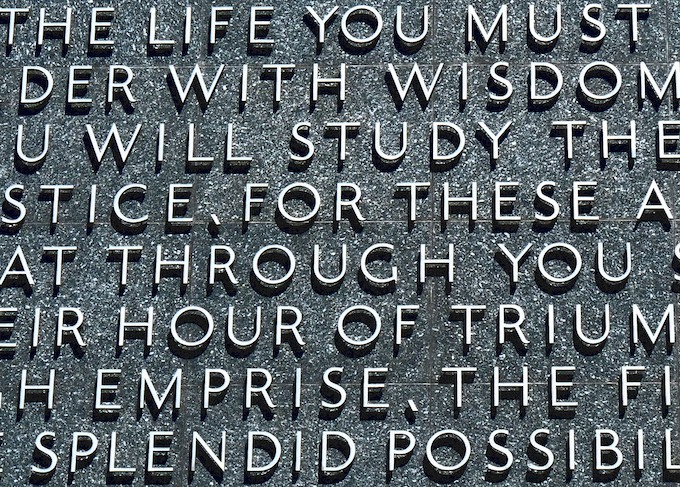 The most famous law school in the world is also arguably the best. This Ivy league school is the king of the hill whether you’re talking about the quality of education or simply by how well known it is. 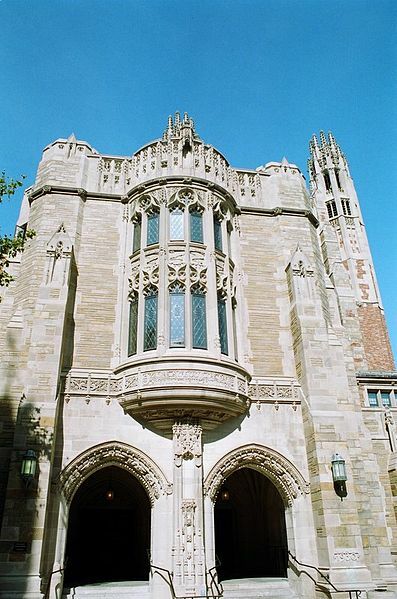 The top law students in the country all want a degree from Yale and having it on your resume usually means the pick of jobs after graduating.